Here is a fun quiz about Thanksgiving. New stuff to me! 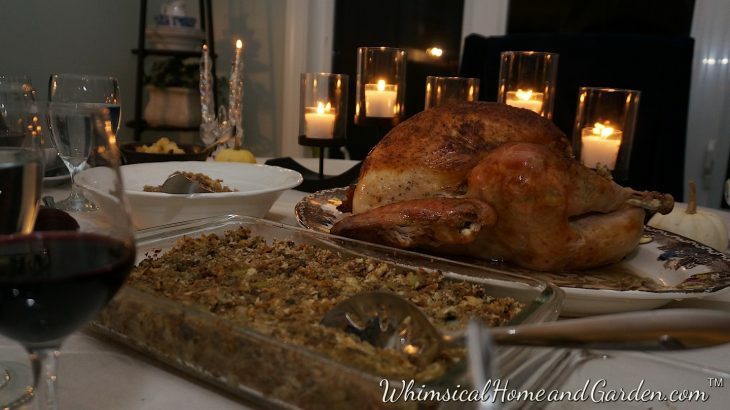 What Do You Know About Thanksgiving? From my home to your- Happy Thanksgiving.